This $85.00 payment for the Chemtrail Protection Star Team includes 1st 30 days at $59.00 and $26.00 for initial linkup and activation only, NO consultation. 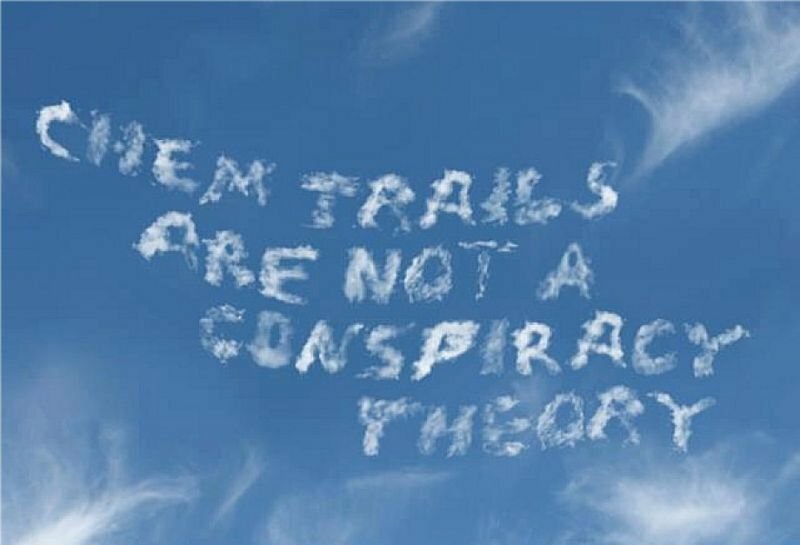 The Regular Monthly Donation for the Chemtrail Protection Star Team is $59.00 for 1 individual. This payment is for 1 adult for 1st 30 days at $59.00 and $26.00 for initial linkup and activation, NO Consultation. If you need a family plan, it would be better to order the 1st Time Consultation instead and Alexandriah will work out best program and price for you depending on your needs. You can add adults, children, pets and your house and property to create specialized family plan. You can also inquire about multiple monthly programs together.